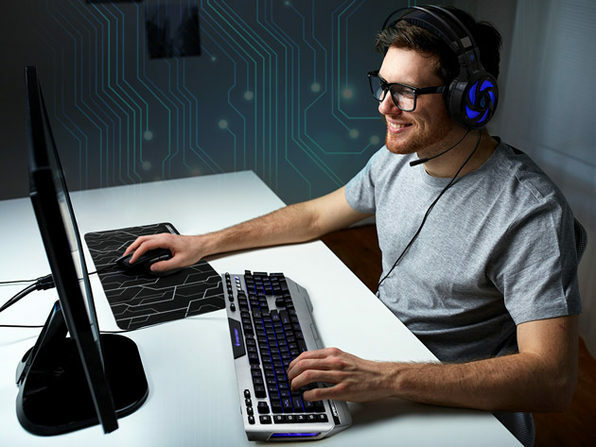 You don't need to spend hundreds on Razer gear to upgrade your gaming setup. 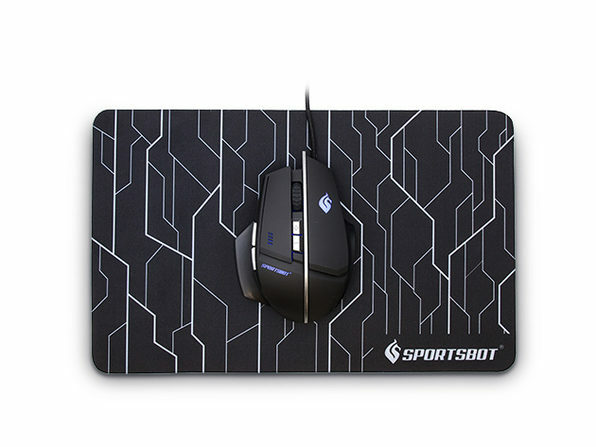 Complete with a high-performance keyboard, headset, mouse, and mouse pad, this 4-in-1 collection from SportsBot can give you the edge you need without lighting your wallet on fire. 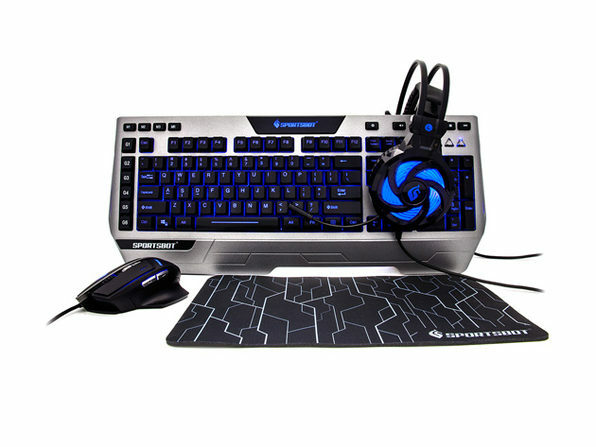 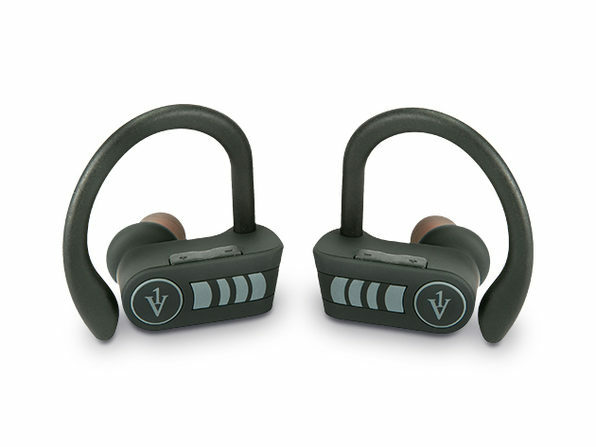 You can hear your foes coming through the headset's powerful 40mm speakers and get the drop on them with 6 programmable macro keys built right into the keyboard. 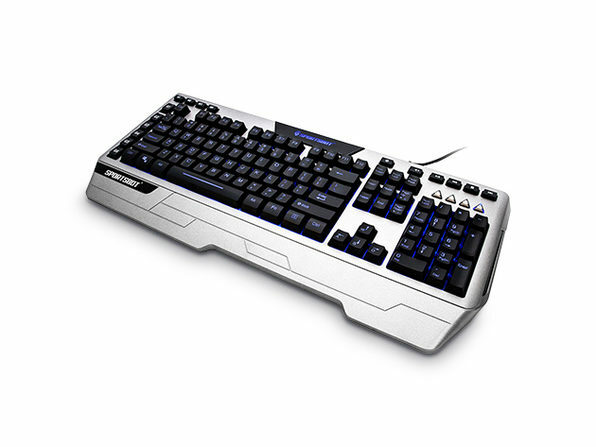 The mouse and keyboard boast an ergonomic design for more comfortable play, and you can add some flair to your gear with custom LED light modes. 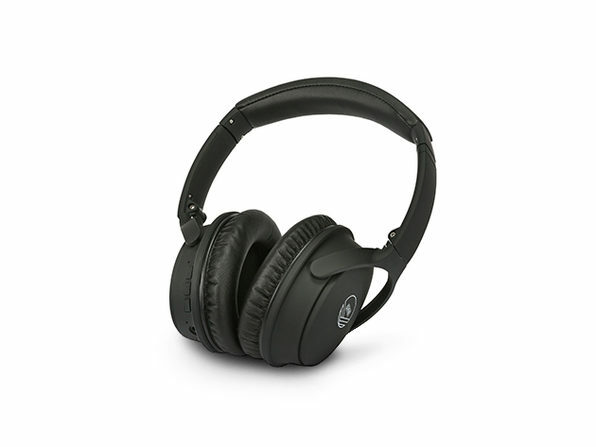 Mousepad dimensions: 12" x 7.8"
Speaking of great gaming setups, we reccomend checking out our crowd-favorite refurbished Logitech g933 headset on sale now!